What is your favorite Christmas song? There’s so many I love, it’s hard to just pick one! 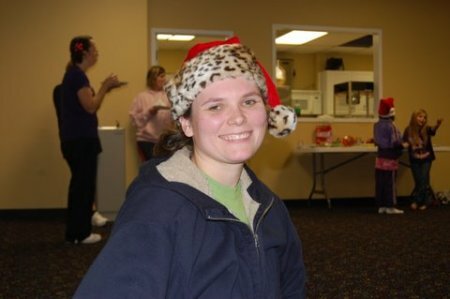 But it would probably be Carol Of The Bells, because one of my favorite Christmas memories is that of our oldest daughter Heather when she was a teen, wearing a red Santa hat and Christmas socks, singing Carol Of The Bells around the house. It always makes me smile and laugh each time I hear the song, remembering Heather doing this. Barlow Girl has a beautiful rendition of the song. Enjoy! As we prepare for Christmas in the weeks ahead, let’s sing to our King Jesus – the reason for this special season!